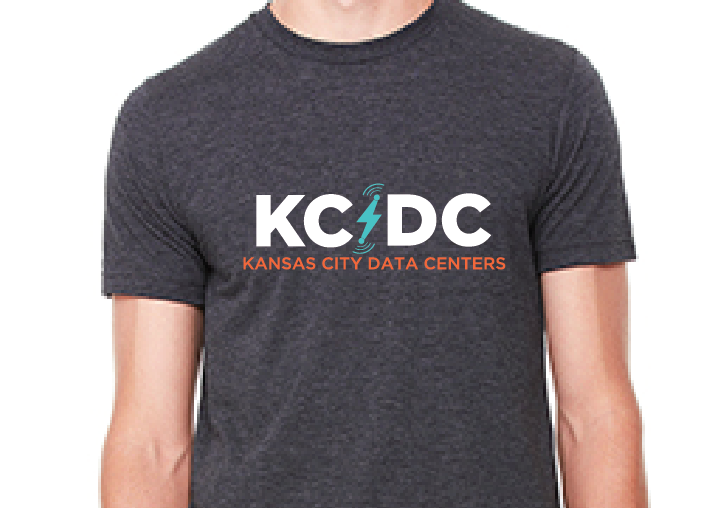 The KCDC mark was designed to simplify the message – KC is the location for DCs. 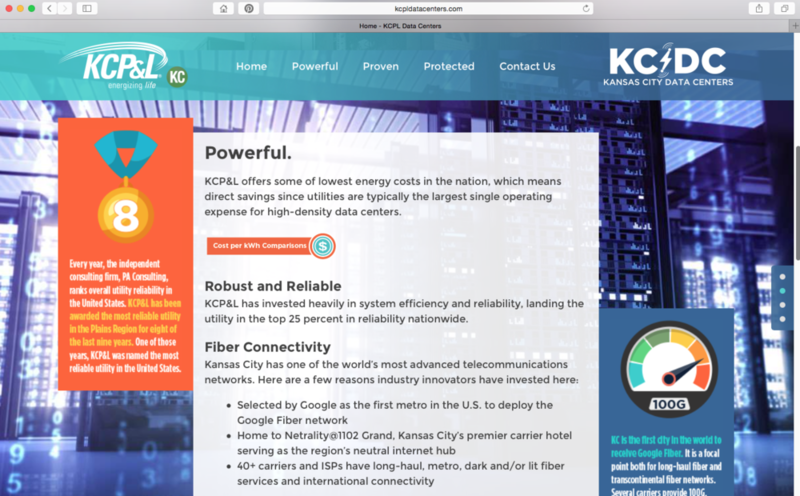 Shortening Data Centers to DC is a common industry reference. The campaign’s theme, “Powerful. Proven. 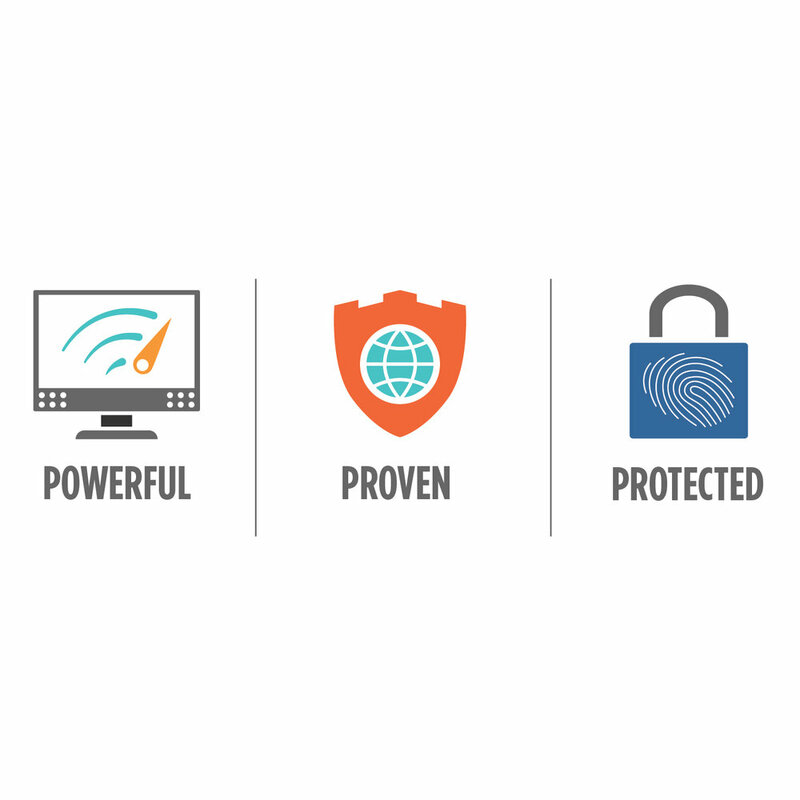 Protected.” defines the value proposition.